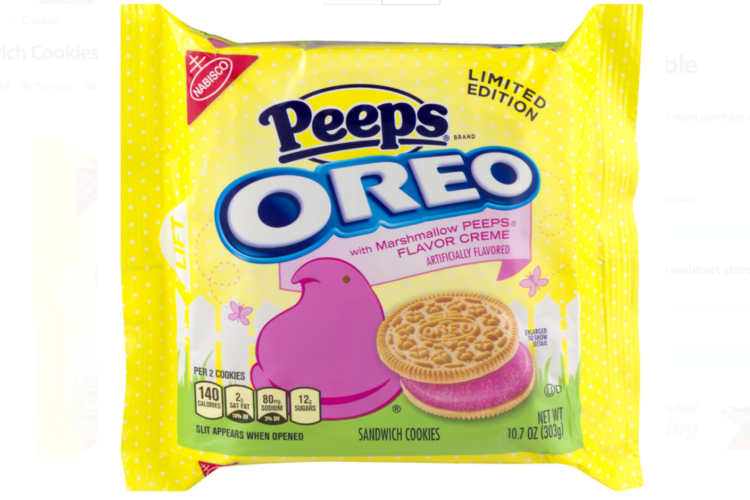 Once again, the food world has brought us a mash-up that literally nobody asked for: Marshmallow Peep-flavored Oreos. Though not as revolting as the Burger King “Whopperito” (a burrito made out of Whopper hamburger ingredients, for those who forgot), the Marshmallow Peeps Oreo still doesn’t make a whole lot of sense to me from a flavor perspective—but to each her own. The ubiquitous Peep, a hallmark of the Easter season, takes a new form smashed between a pair of Golden Oreos. Or, as I like to call them, sad vanilla wafer cookies. The hot pink filling of the cookie appears to be dusted with glittering sanding sugar in an attempt to mimic the marshmallowy birds. To be fair, the cookie is very pretty in pictures, but who knows what garish hues it might approximate in real life. 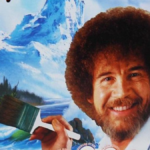 Ultimately, this seems like more of a novelty item than anything. I don’t know anyone who dislikes the classic Oreo cookie, but there are extremely mixed reviews about Peeps (you either love ’em or you hate ’em). 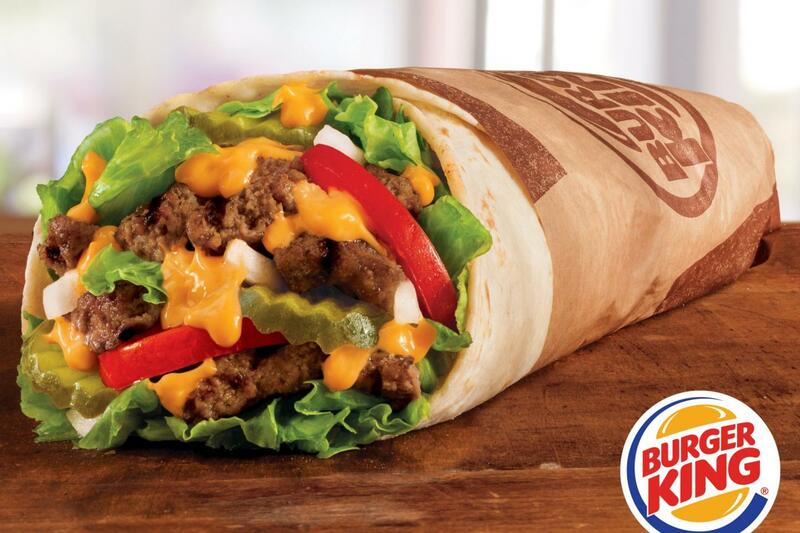 Crunchy chocolate cookie plus creamy middle equals perfection. In other words, don’t mess with the original. 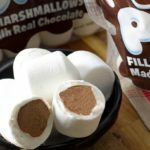 The Marshmallow Peep Oreo is just continuing a trend of oddball Oreo flavors, however, so we can’t really fault the mallows. 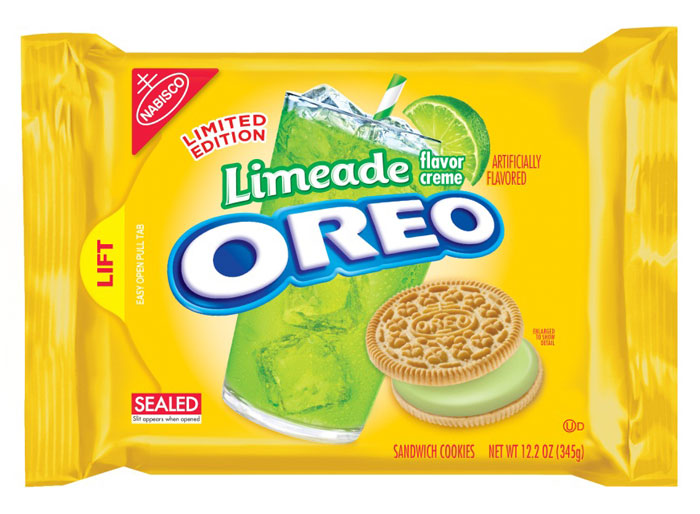 This is clearly another misstep along the lines of Limeade and Banana Split-flavored Oreos of years past. Both were massive culinary mistakes, and the flavorless, gritty Peep seems to be marching in lockstep with these other questionable flavor choices. The Marshmallow Peep Oreos were initially spotted on the Walmart website a few days ago, and we’ve just received word from Nabisco that they will be hitting shelves in stores on February 22. Though I love a giant rabbit-shaped chocolate figurine as much as the next girl, I think this is one Easter treat I’ll have to sit out. Jelly beans and chocolate all the way, thank you very much.